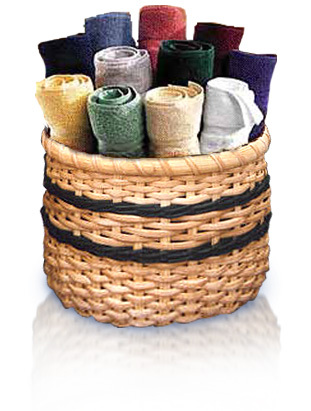 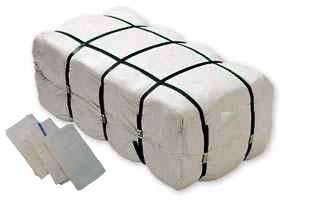 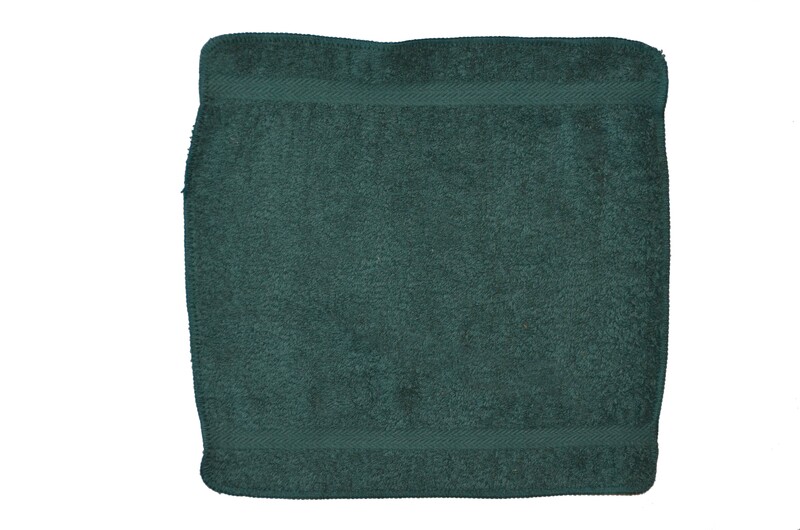 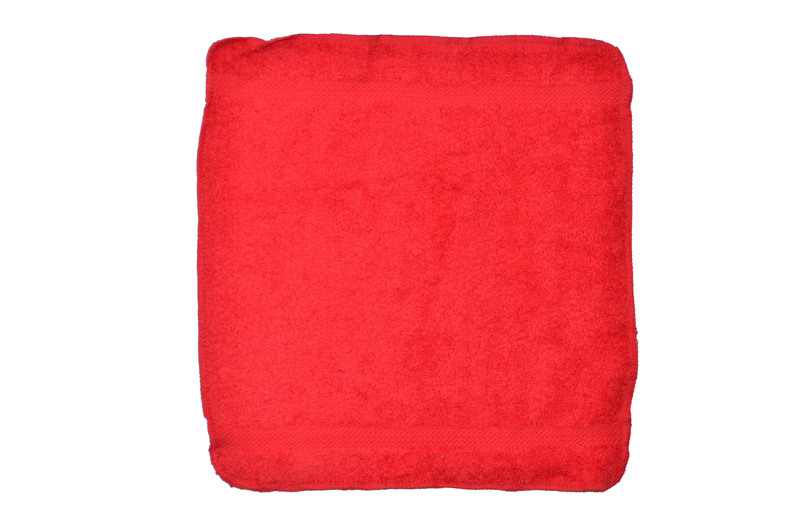 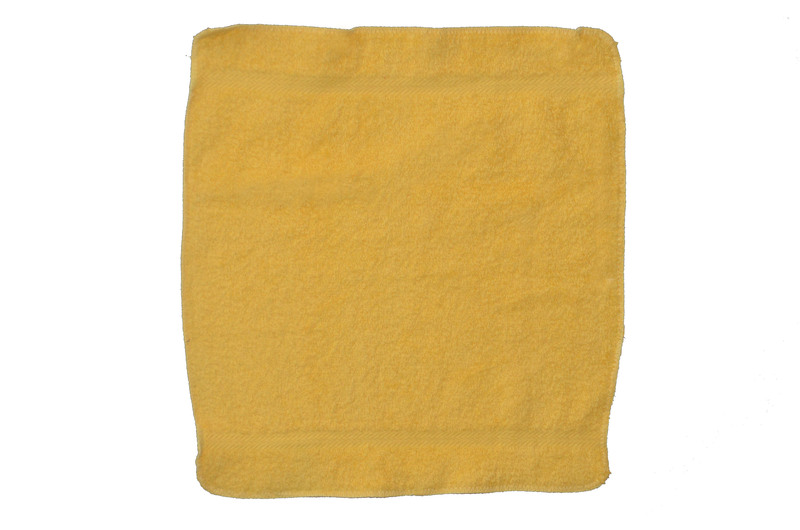 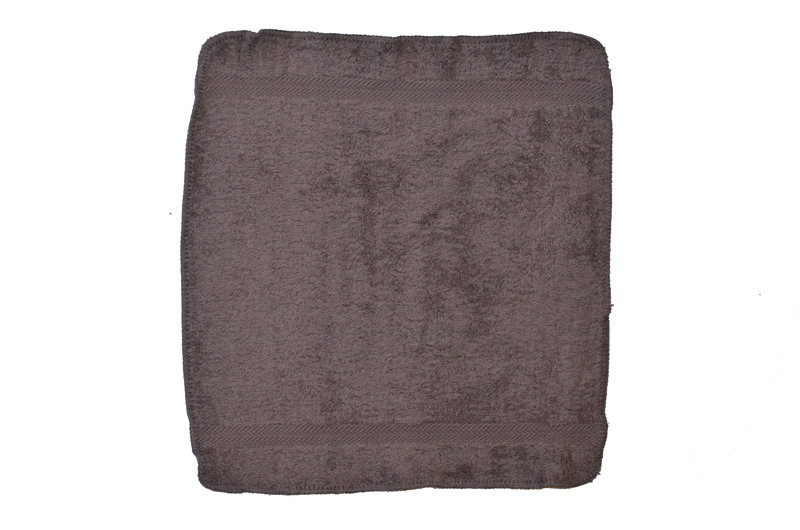 Premium spa grade washcloths available in an assortment of colors. 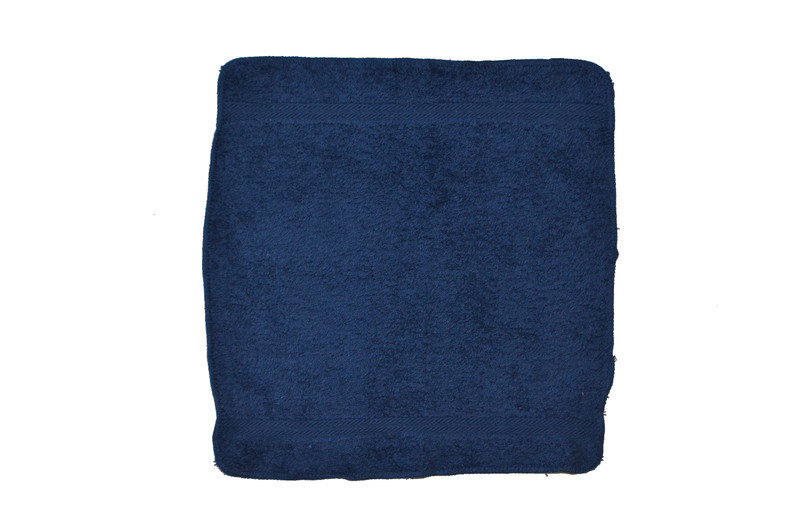 Made by Royal Comfort. 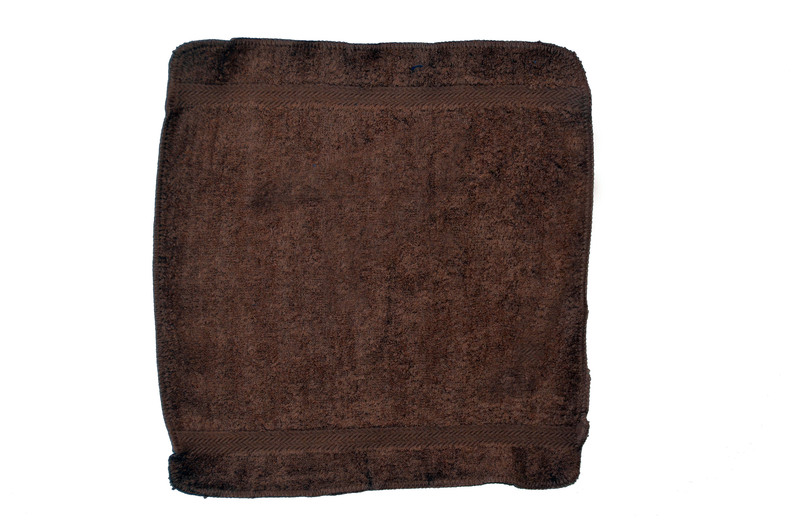 Great face towels perfect use for Spas, Tanning and Nail salons or at home to wash your face.